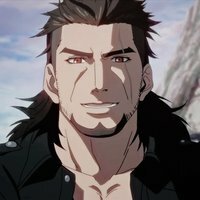 Gladiolus is the shield of the king. Metaphorically of course. He's a tall built warrior and the papa bear of the four. Line 1: "Burgers and drinks for four. 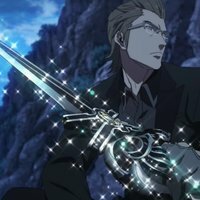 I'll leave the details up to you"
Line 2: "Ignis. Quit babying him, or he'll never outgrow that picky eating"
Ignis is the strategist of the group. 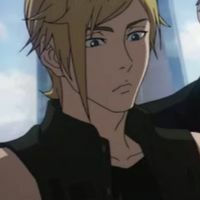 He's well educated and has a big brother like attitude towards Noctis. Line 1: "Be more careful from now on. We don't want to cause a sce- ... Noct. ... (Sigh)." Line 2: "The time will come when we need to take action and reclaim our home." Prompto Argentum is a happy-go-lucky guy and best-friend to prince Noctis. He serves as the comic relief at times and could be a deep character at others. 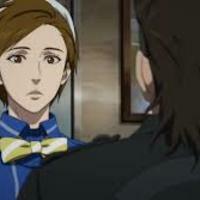 He'll have two different appearances in the series one as a teen and the other as a adult. Line 1: "After all, I'm just your average plebe. I'm more trouble than I'm worth"
Line 2: "This started out as a trip to Noct and Luna's wedding, but then all that stuff went down at the capitol and... To be honest I didn't think we'd make it this far Together." Line 3: "IMPERIALS ABOVE US!" Regis has only one line in episode 1 but a bigger role in the third episode. 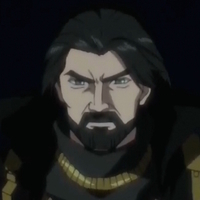 Regis is the father to Noctis and is a merciful king to the land of Lucis. Line 2: "You are a child of royalty. Do you understand you are in no position to simply leave the palace without telling anyone?" Line 3: "Our definitions of 'fine' aren't the same, you know. But- As long as you're enjoying yourself..."
The waitress to the Crow's Nest restaurant the four boys come across on their trip. Line 1: "Ready to order? What can I get you all?" A reporter heard on the radio while the four were eating at a Crows Nest. 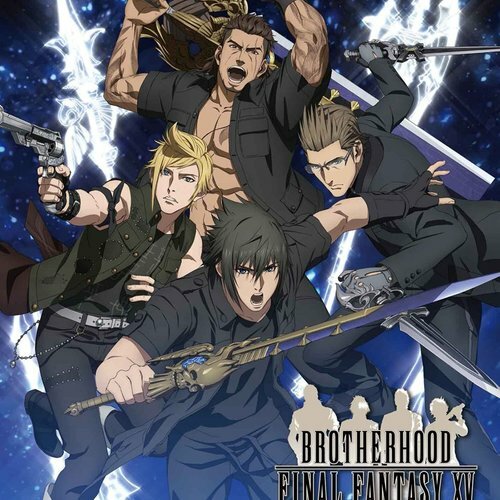 Line 1: "The Kingdom of Lucis is now under imperial occupation, plundged into anarchy following the death of the royal family in its first steps toward quelling the unrest, the empire has established a provisional government in the Crown City." 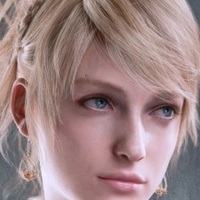 Line 2: "Discussions regarding just who will fill the positions in this government are already well underway by including candidates with no political ties, the empire hopes to bring a early end to discord in the capital"
Lunafreya is the princess of Tenebrae and Noctis's fiancee. She has a minor role in episode one and is more or less there for one or two lines. Her voice is really up to you. Line 2: It has been a long time your majesty. Line 3: No, wherever I go the empire will follow. It would only place the prince in greater danger. It is my duty to protect the prince and see his destiny fulfilled.